The Coleman Forester II is designed for light cutting tasks around camp. 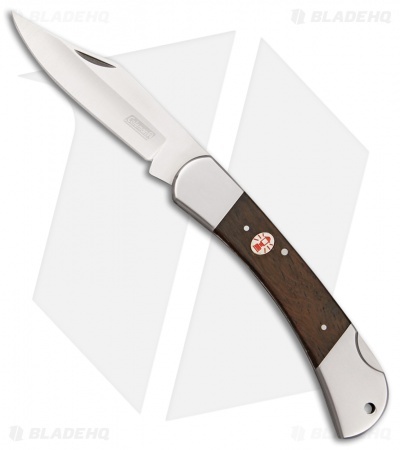 It has a stainless steel clip point blade with a satin finish and a nail nick for easy opening. The handle is made with wood scales, nickel silver bolsters, and an inlay shield. 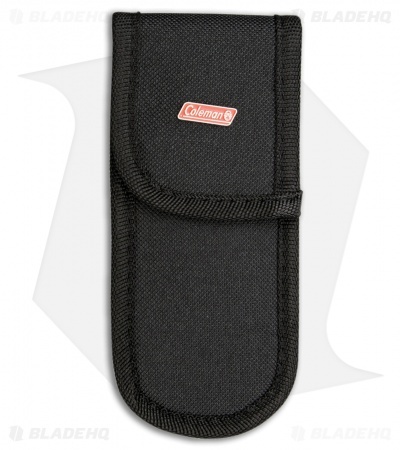 Includes a black nylon belt sheath.